Visit the KCCP site, where you can also take a quiz to test your knowledge of Chinese food. Why is Chinese food so popular in the United States? What is “real” Chinese food? If you have ever encountered these questions, then perhaps you should read Chop Suey, USA: The Story of Chinese Food in America (Columbia University Press, 2014), which is now available on Amazon.com . 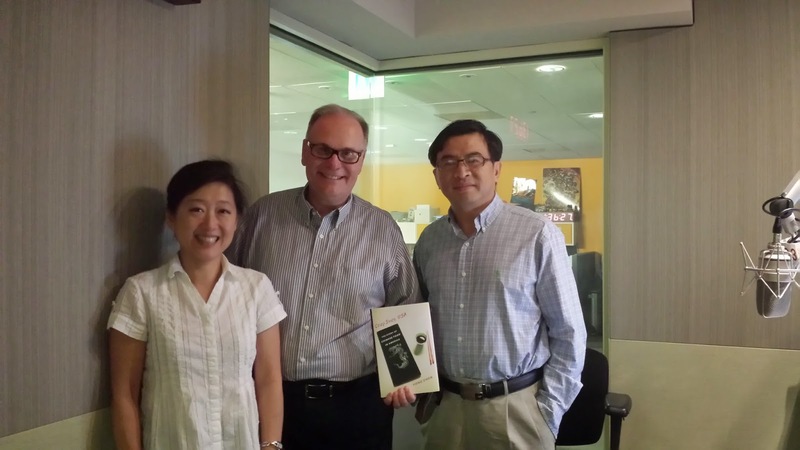 This book offers not only the first comprehensive examination of Chinese food's enormous popularity in America. It sheds new light on the indispensable yet often overlooked role that Chinese food has played in developing the American way of life. 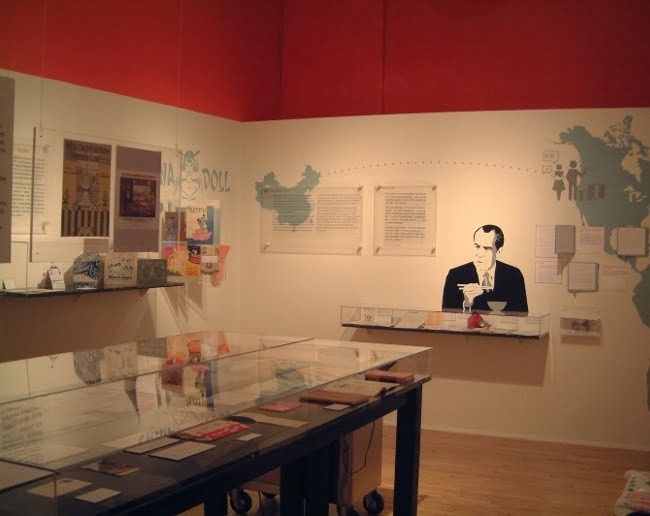 Beginning in the late nineteenth and early twentieth centuries, the multiplying Chinese restaurants helped to democratize America’s food consumption by making dining-out a universally accessible experience, expanding the meaning of America’s abundance and its freedom and liberty. Their inexpensive, convenient, fast, and tasteful food had an irresistible appeal to many Bohemians, rebellious youth, African Americans as well as middle class tourists. Jewish diners also flocked to Chinese restaurants, where they found not only a novel cuisine but also a place to fulfill their desire to join the middle class and become American. Thus, chop suey, the epitome of America’s Chinese food for decades, was the “Big Mac” in the pre-McDonald’s era. Through analyses of this and other once wildly popular Chinese dishes, the book also tackles the question of “gastronomical” authenticity, namely, whether chop suey or American Chinese food is authentically Chinese. 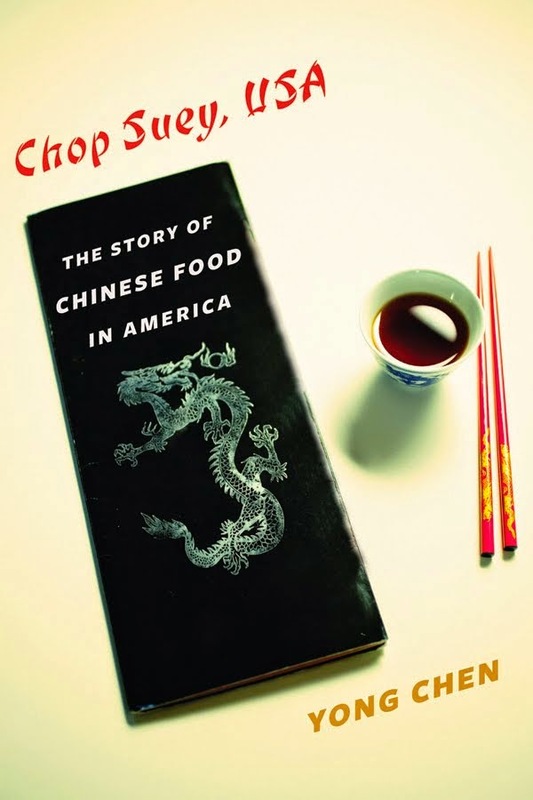 In order to do so, the book investigates the metamorphosis of Chinese food in both Chinese history and American society. Tommy Toy's in San Francisco closed its doors at the end of March. Cecilia Chiang receives 2013 Lifetime Achievement Award from JBF. My book on the rise of Chinese food in the United States is coming soon.